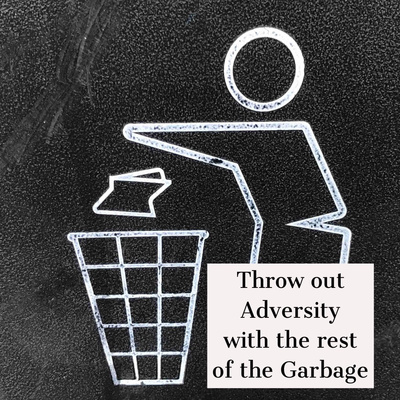 Ready to throw Adversity Out with the Garbage? 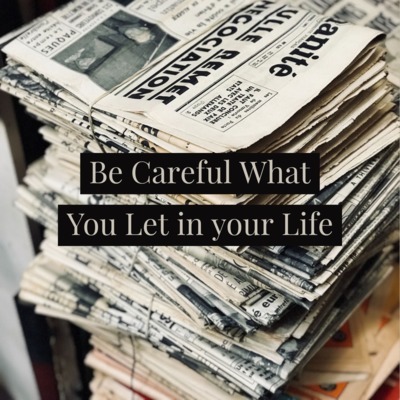 Life Research Project, learning to change your life full circle. Fun shows that help you find new paths for growth. Touching every part of our lives. 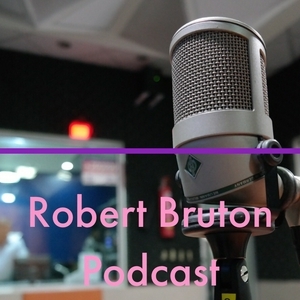 Robert Bruton, Photography, Author and Documentary Filmmaker. We not only talk spiritual, but we do shows on Pets, and Outdoors. Come listen to an episode we're having fun, learning and laughing. Beginning out series on freelance work. Before you assume anything listen to the episode it’s much, much, more! 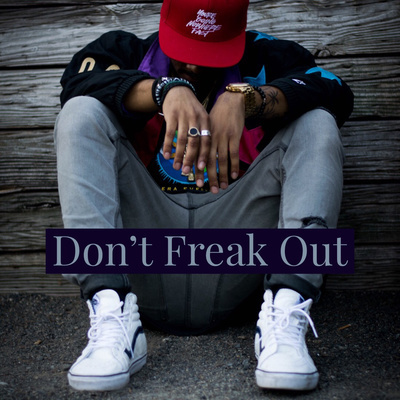 Learning to not freak out and let life play out. This is the last segment in this series of episodes. Ever have a situation that you failed miserably at? Today was that day for me. 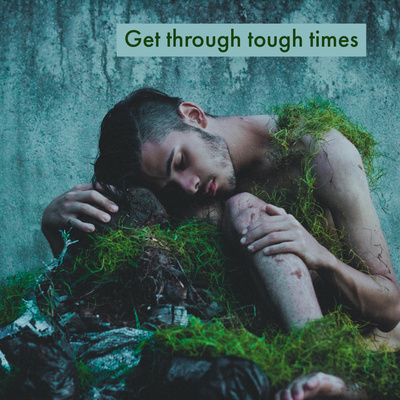 This episode we talk about getting through super tough times. Learning to have fun inspiring yourself. Just going to have to listen. Listen to my story. Scary stuff that ends in a blessing. 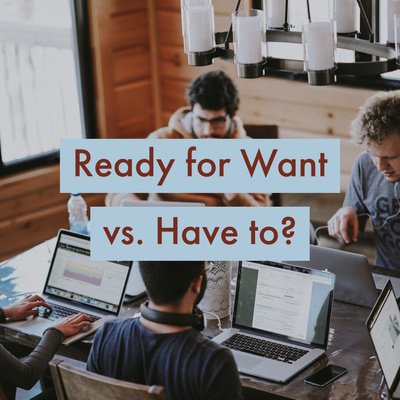 We all want success. A happy life. It takes change. 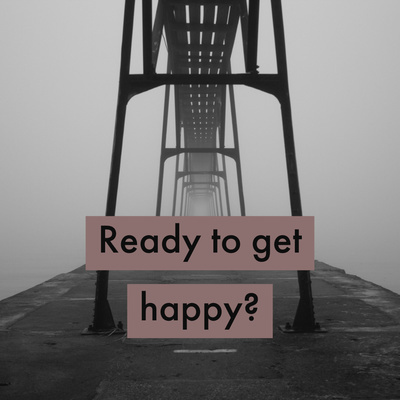 Learning more about being happy. 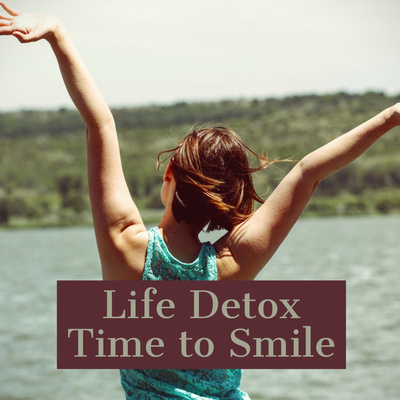 Detox all the negative out of our lives. Life change can be tough. 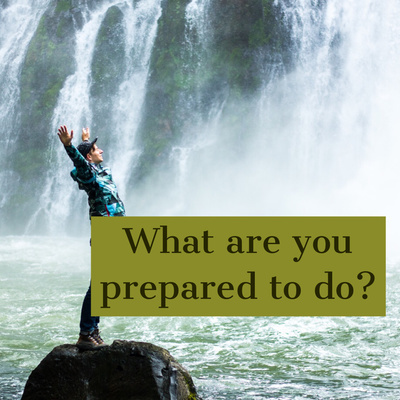 What are you prepared to do? On the other side of struggle is your NEW LIFE. Here is a shortlist of things you can do to overcome fear of change. 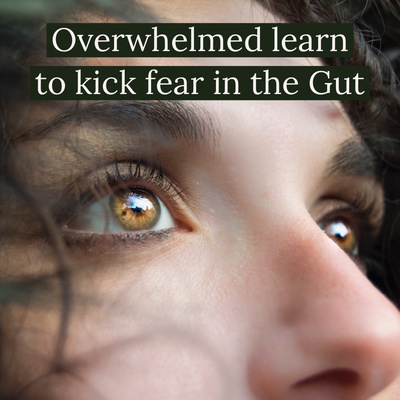 If you find yourself stifled because you're scared. Give a listen! Are you freaking out because life is basically falling apart. Listen to this episode! We talk about the book. Giving you fun facts about the book. 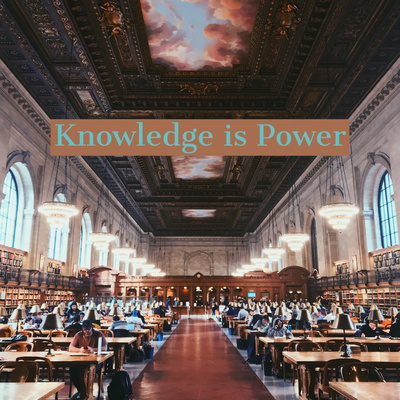 Knowledge can make for a better life. Reduces fear and anxiety. Listen and gain new knowledge. Somedays we all need a life cleanse. Unplug for the bilge that gets pumped into the news and our social media. 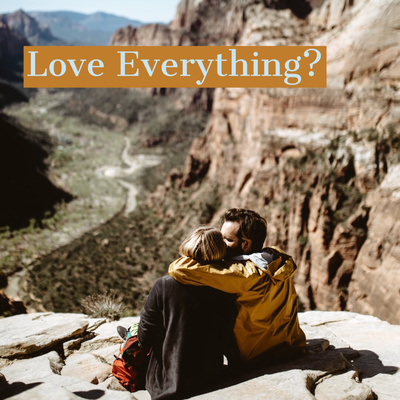 Give a listen to how to love everything to change your life. Pretty cool stuff. 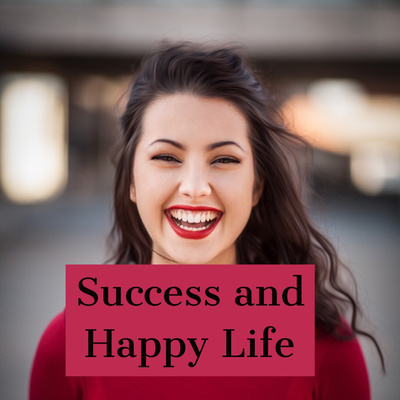 Life Research Project continues with more on being happy and loving life. Not a gardening show lol. Take a listen to why you won’t let weeds grow. Time to change our life! 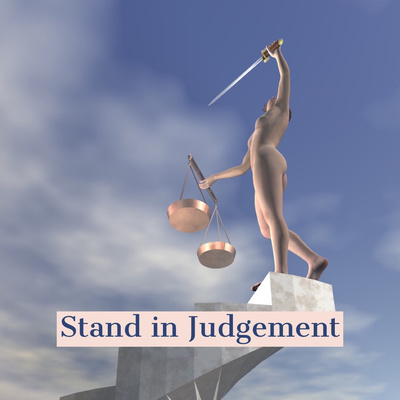 Before you stand in judgement know the back story. Here my soapbox episode lol. Keeping our series moving. 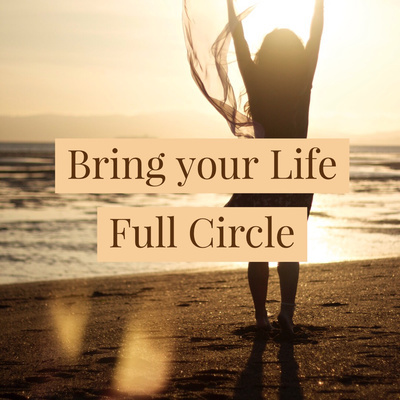 Come Full Circle with life changing pursuits that help us become fulfilled and happy. If you’re going to change your life. This episode covers how to bring that full circle. See what happens when you become a blessing. Continuing our God is your coach series in anticipation of the book. Lots of great i lightening info. I read a funny quote yesterday. 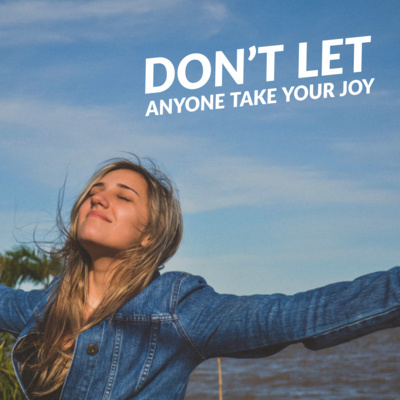 This episode we explore how to not sell your Joy! 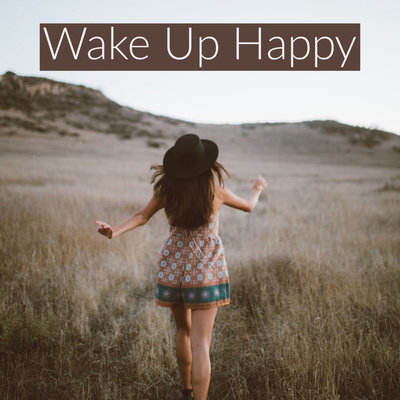 This episode we learn to wake up and be happy. You will love this episode it’s fun. We’re continuing our informative narrative on being productive in all aspects of our life. 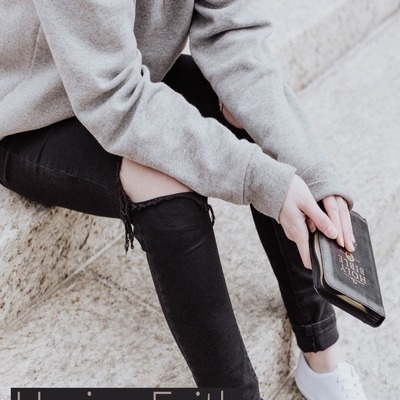 Want to learn more about faith, prayer and the Bible. Give a listen to this episode. 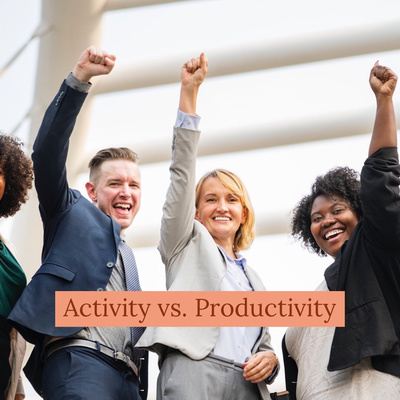 Do you know the difference from busy work or productive work? Listen to what we mean in this episode. When you don’t feel the presence of God. 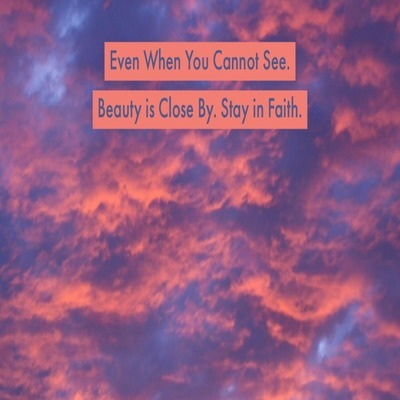 Stay in faith and from out of the blue you receive lots of love. 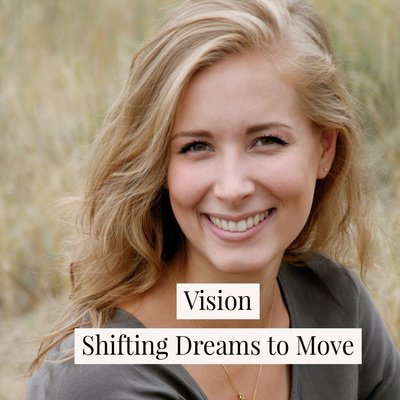 More on change and how to actually have a better life. 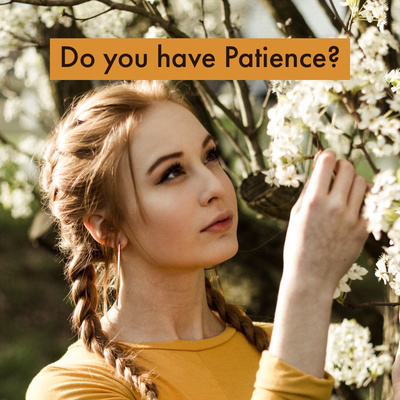 In this episode we learn how to have patience so destiny can move through our life. Courage can be yours now. 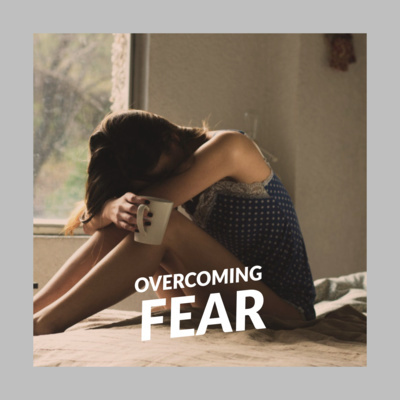 Listen to this episode and find out how to overcome adversity. Sometimes we all need a good detox. 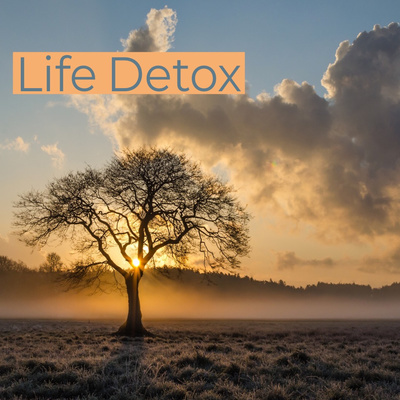 This episode will help you learn how to detox your life. 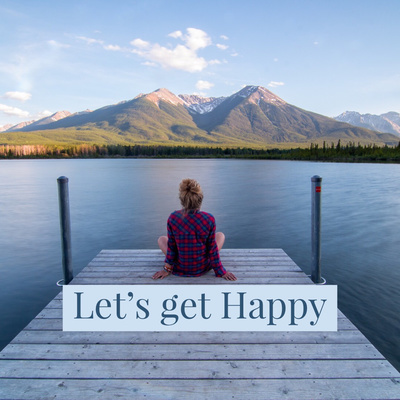 Let’s get happy. 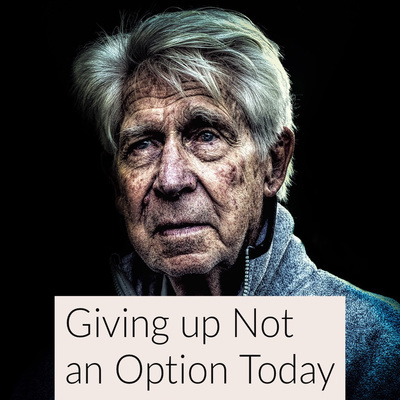 This episode I share how to throw struggles out with the garbage. 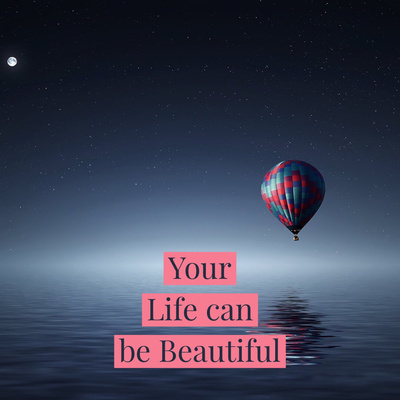 If you change this one thing you can open up life to happiness. 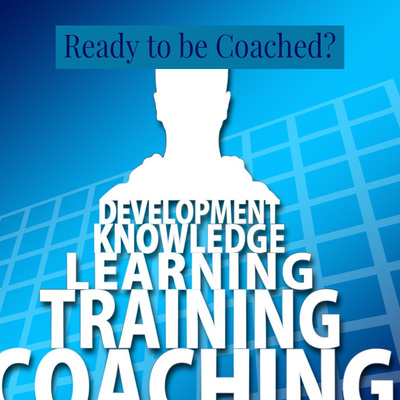 Have you ever thought of God as your coach? Listen to this episode to hear what I mean. This is our best show. 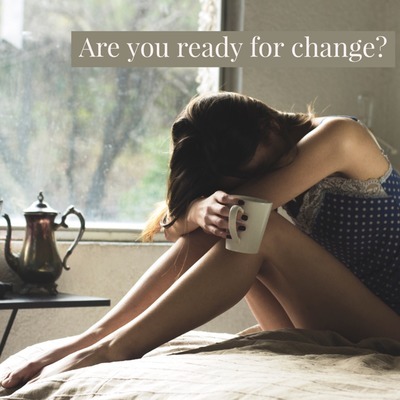 Ready to Change? This episode helps you get past adversity. 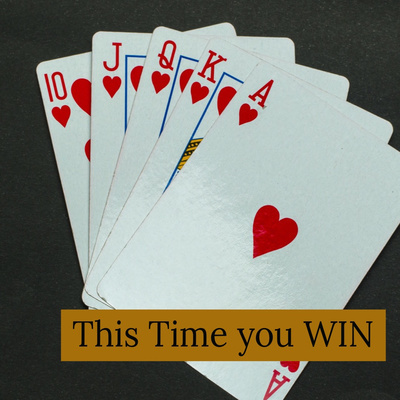 Time for you to Win! Our episodes continue as we focus on changing old paradigms. 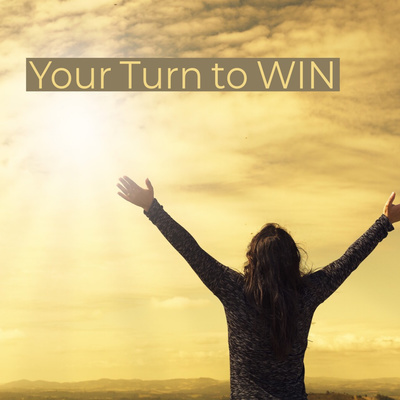 It’s your time to WIN. This episode continues our moving forward with our New Year Goals. 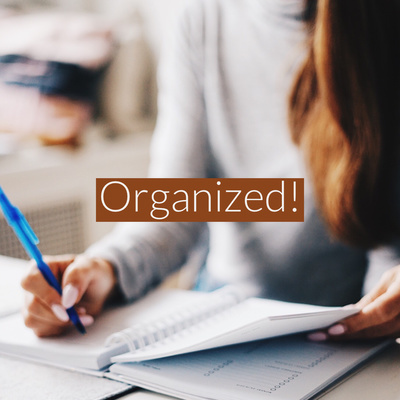 Organize your day to achieve goals. 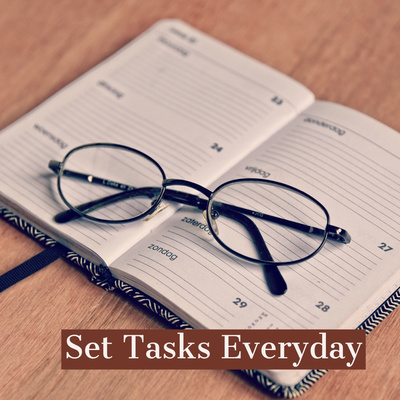 Actions you can take everyday to have success with you goals. This is an awesome episode. 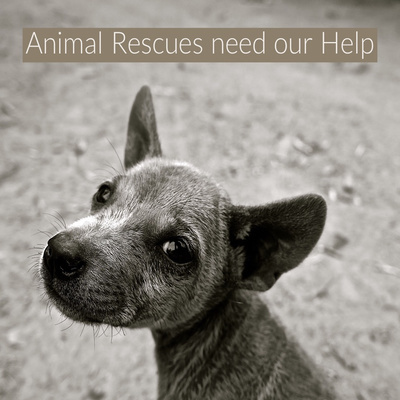 Rescues need help listen to our new episode. 2019 Goals where are you? 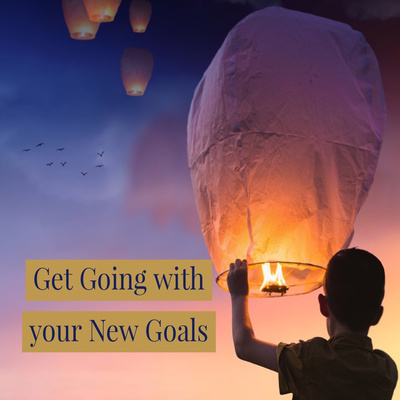 Have you started your goals? If not listen to this episode. 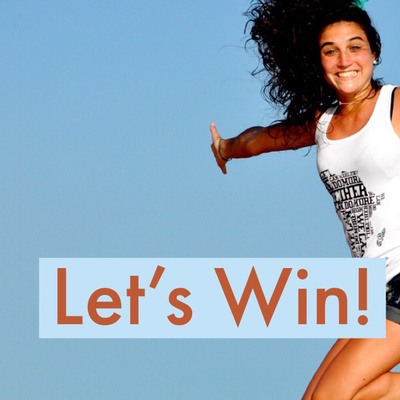 Let’s get our goals in high gear together. 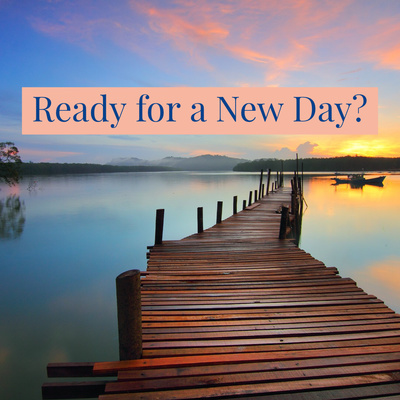 Take steps right now to start your new goals. 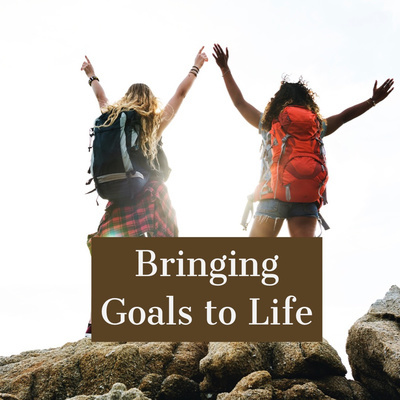 This episode gets us started with achieving our new goals. 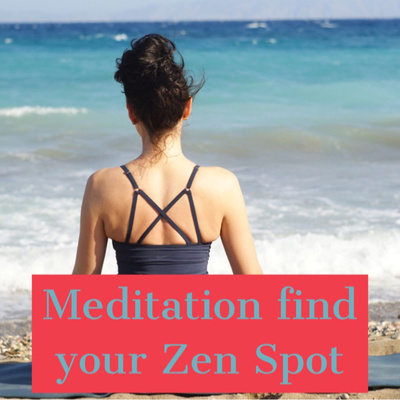 This episode we talk about taking our meditation practice outside. Find a place of peace to connect ourselves with nature and the world around us. 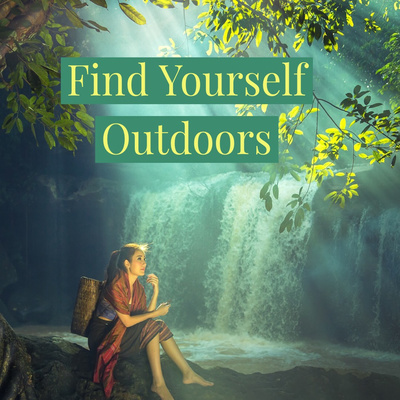 Ready to get outdoors and find you? This episode we discuss how to get in tune with Nature. 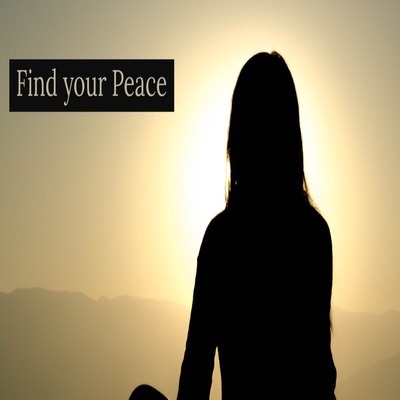 Find peace! 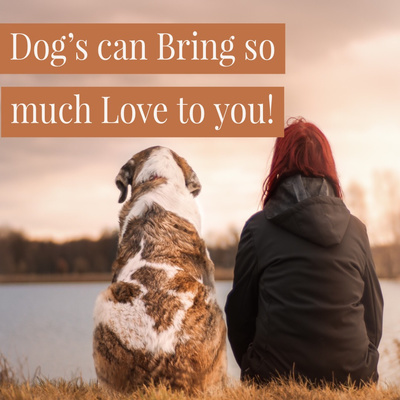 Are you struggling with bad behavior from your dog? 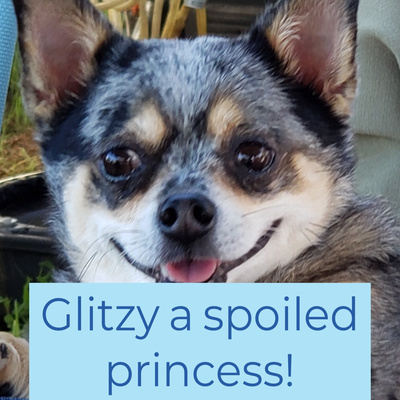 Listen to this episode for helpful dog behavior tips. Is your life like a shattered piece of glass. 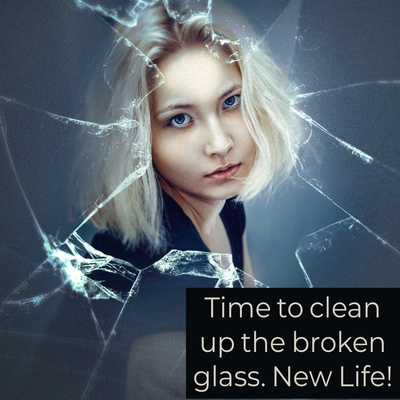 This episode will help you get through cleaning up the broken glass. 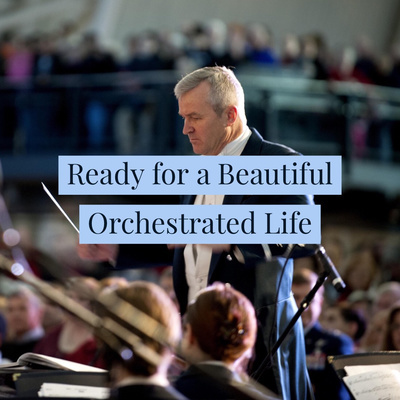 Learn a great lesson on how to make your life play like a beautiful orchestra. Give a listen. It may not rule the world. It can rule your world. Give a listen. 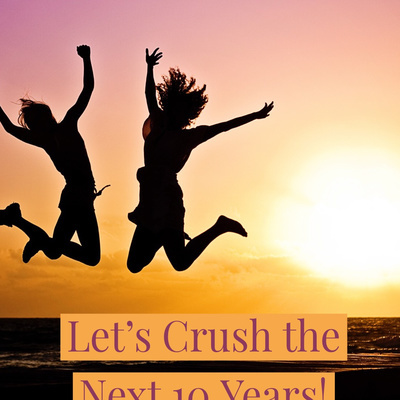 Are you ready to crush the next decade? 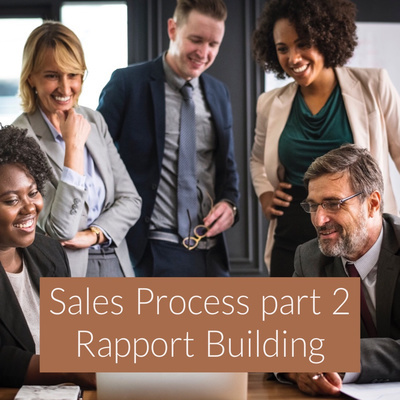 Listen to this episode to learn more. 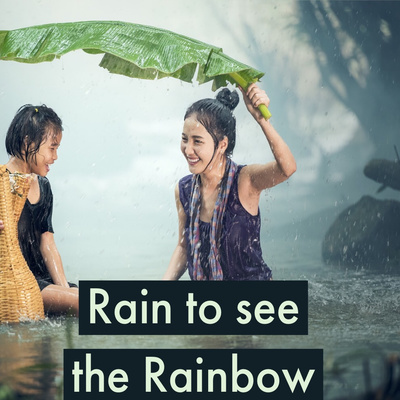 To see the Rainbow you gotta sit through the Rain. Just like the title says if you want the good stuff. Sometimes you have to put up with the rain. Give a listen. 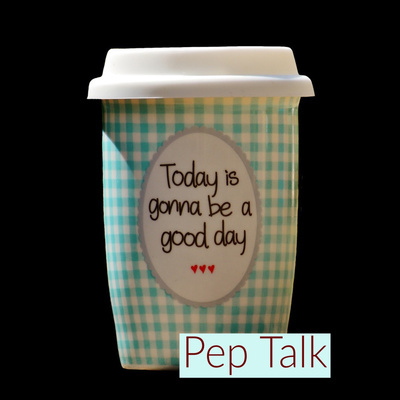 Another Pep Talk segment. 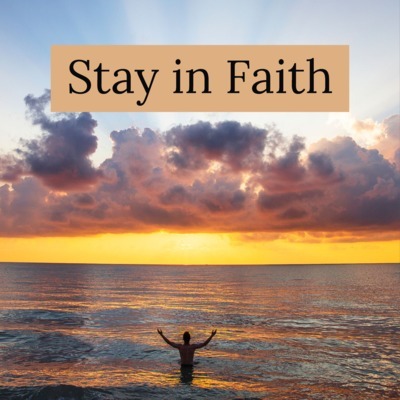 How to stay in faith. 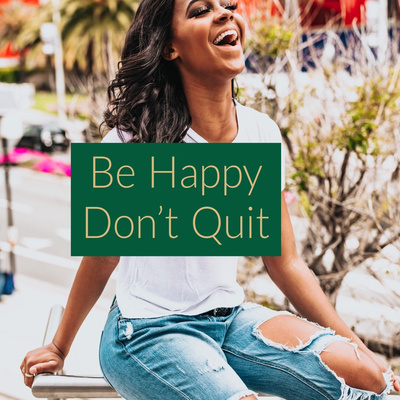 Not give in to depression. 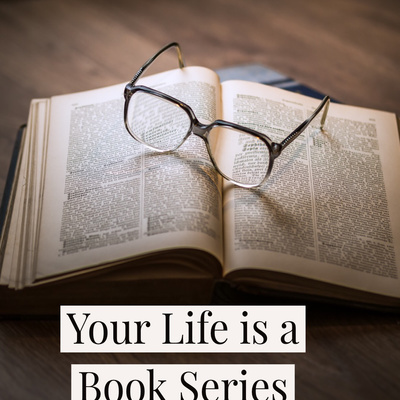 Your life is a book series. What book are you on? Listen you will love this. 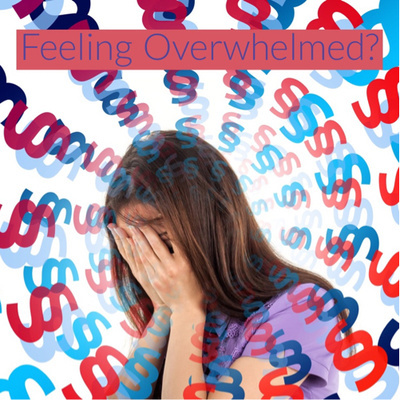 It’s easy to get overwhelmed with life. Trying to do to much and never finishing a project. Not a bad thing let’s get organized give a listen! Camping with dogs and even your cat. Some helpful tips to keep your furry babies safe. This holiday connect with Family. How our outlook predicts our results. Ready to stop Arguing with your spouse. Here is some sage advice. How to start talking again. Give you and your family the gift of you. 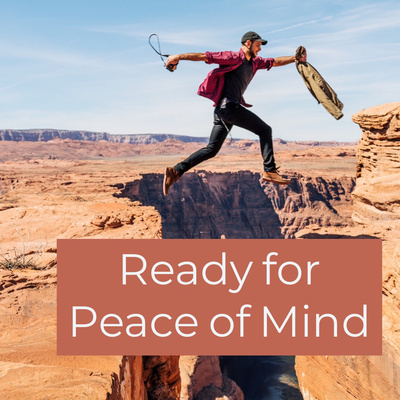 Learn to leave stress at the front door. 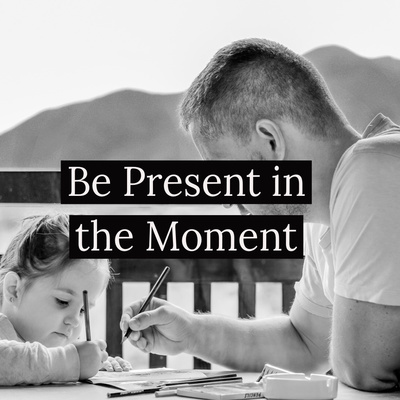 Be present in the moment. Let’s remember today families are suffering in real pain. Keep our discourse civil. Being mindful of our words. Is what we say having a good or bad experience. Looking at goals like we’re traveling from one destination to the next. 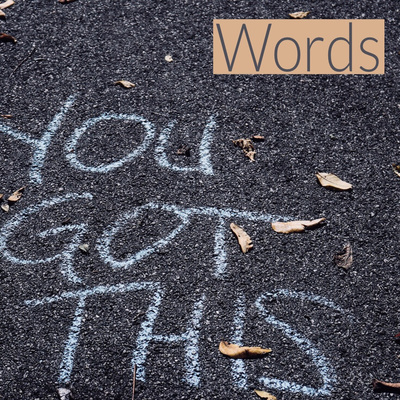 Our daily pep talk to challenge you to do something. Change your life now. You’re not alone. Listen to the latest funny story. If you need a laugh and smile. Give a listen. 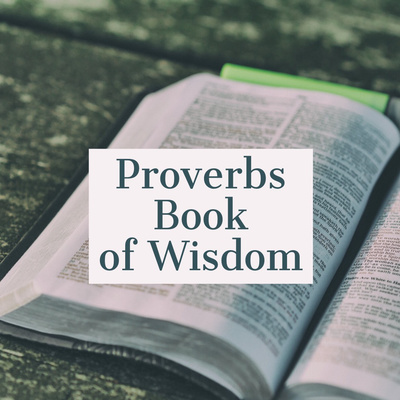 If you’ve never read Proverbs listen to this show. Life wisdom awaits! 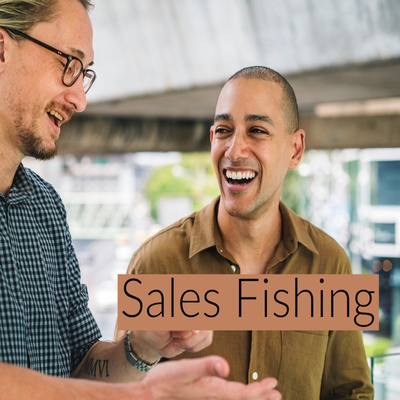 Come hear about our newest program Sales Fishing. If you want to learn new skills you need to hear our introduction. This episode we discuss realistic goals. How to bring goals alive. 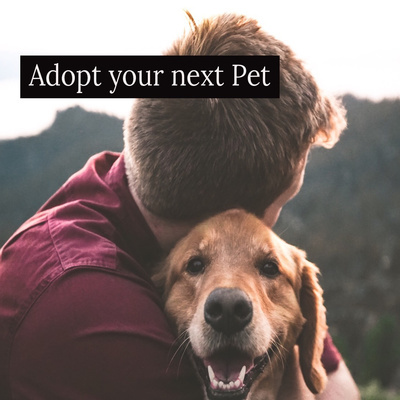 If you’re adopting a pet you need to listen to this show. I have adopted dogs you will love the show. 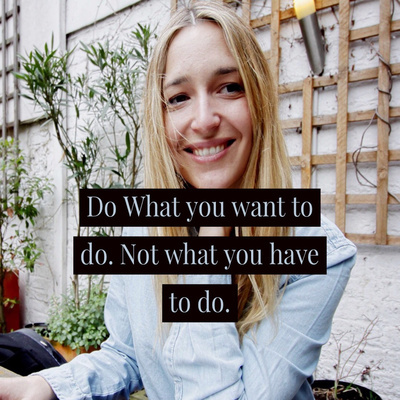 Are you doing what you want to do or what you have to do? 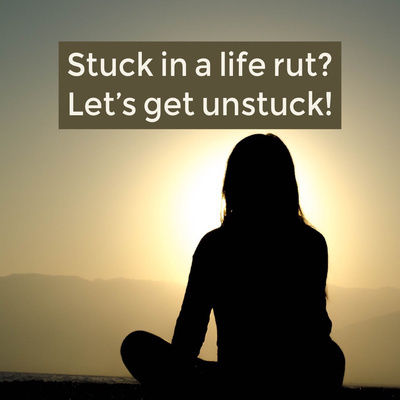 Are you stuck in a rut and feel like life has stalled? Give a listen. How we look at life dictates our outcome. Let’s choose wisely. 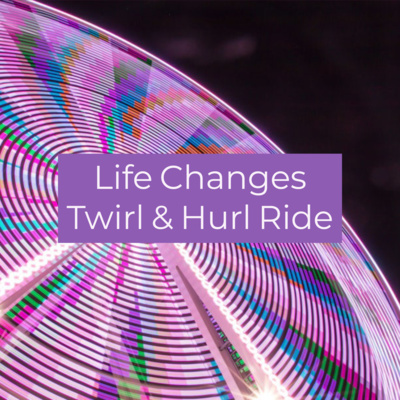 Life changes a twirl and hurl ride. Let’s get started changing your life right now. It take practice to make lasting change, come learn how. 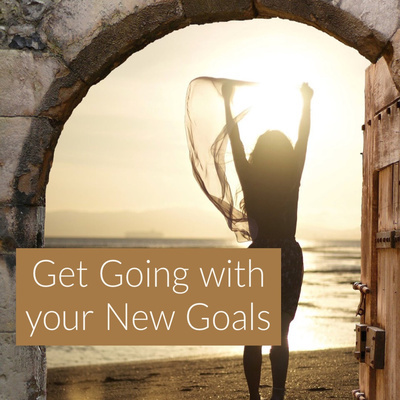 How to kick your goals in high gear. Ready to put jet fuel to your dreams? 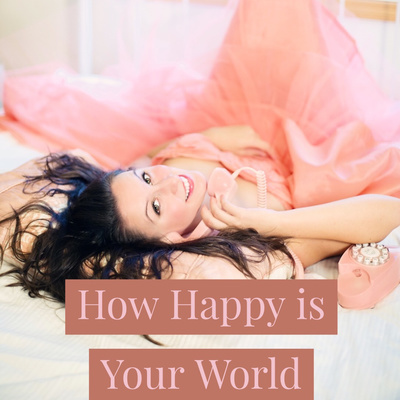 Learn how to get your clients to love you! Never give up. 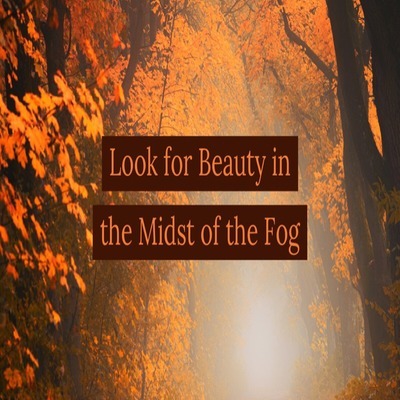 We discuss working through tough time. I love this program. 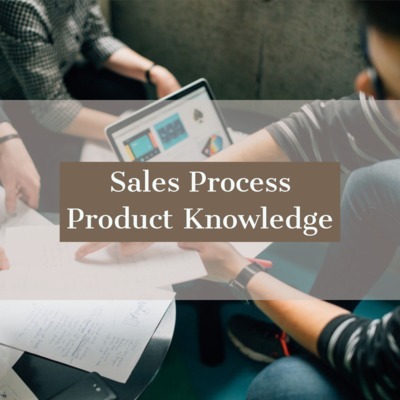 Product knowledge and how to be an industry expert for your product or service. Take in moderation all the negativity of the world around you. Internet, News and TV. Finishing out our staying in Faith series. How to have faith in zero visibility. When you believe all is lost, no it’s not give a listen. Continuing our series of letting go of the Past. Unscripted conversation about letting go. 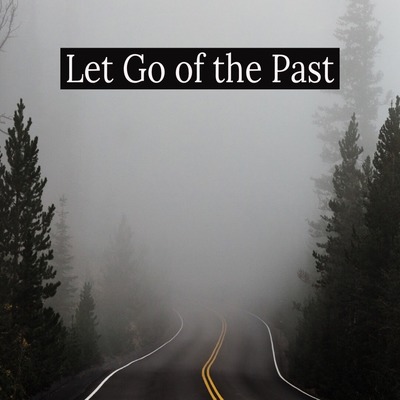 We all stifle our growth living in the past. It’s time to let go. Have a listen. 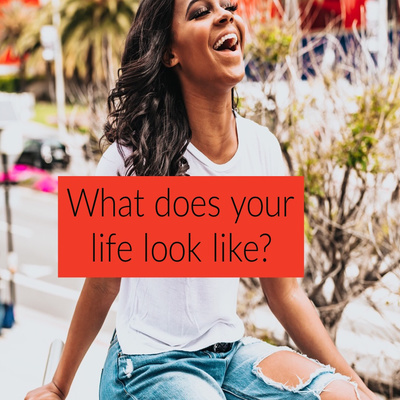 Here are seven easy things you can do to live a more joy filled life. 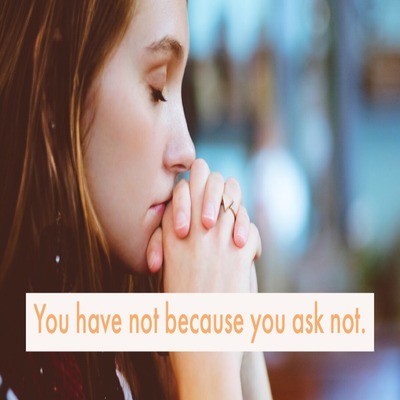 This episode we learn God is most certainly not pissed with you. Learn more! 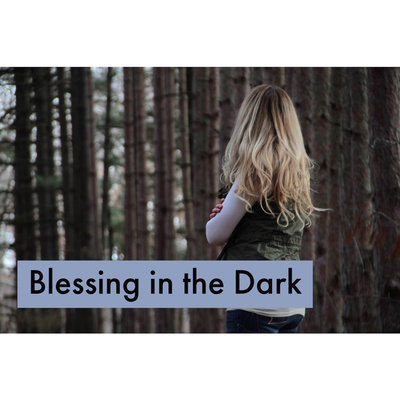 This is part of a series on how to change, how to stay of faith when life is falling apart. We all struggle to stay positive. 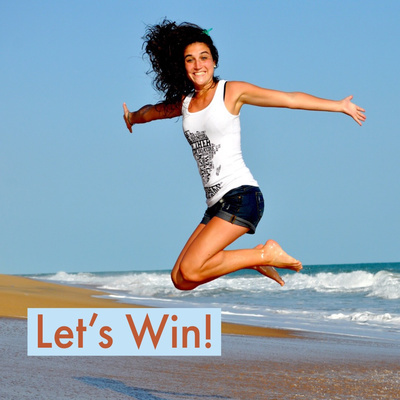 This podcast is a continuation of how to fight spiritually and win. How we overcome the battle in our head. 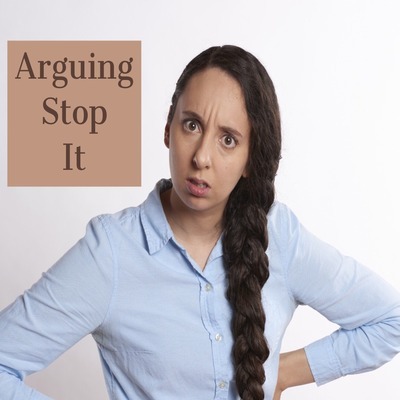 This episode we touch on an article I wrote about arguments. Check it out I think you will like it. 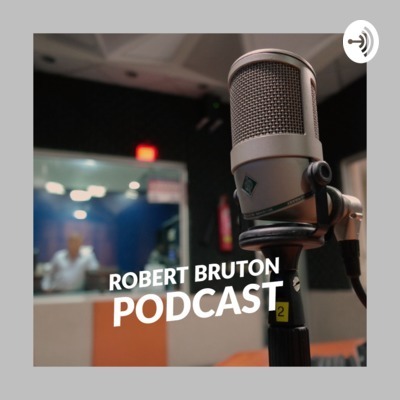 In this episode, Robert Bruton discusses his latest blog article five things to change your life now. 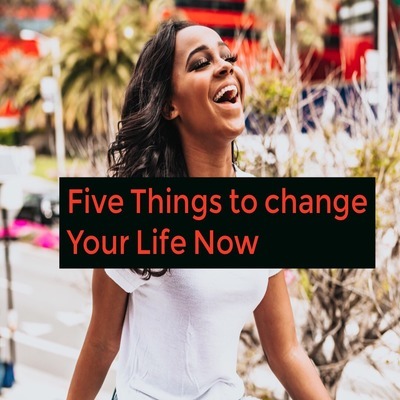 Five simple things you can do right now to begin a lasting change, happiness and tranquillity in your life.